This entry was posted in Uncategorized and tagged dark ambient, drone, Kalte, Petcord. Bookmark the permalink. 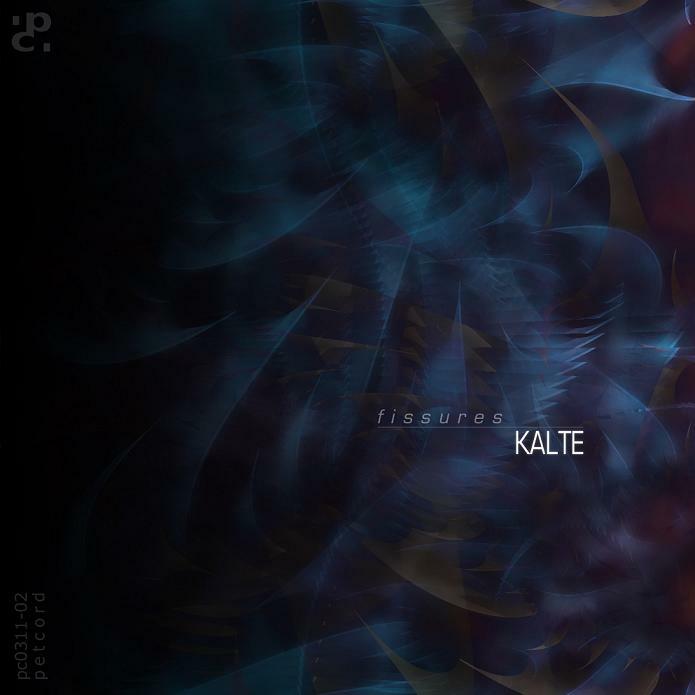 Man, Kalte really know how to make music. This is brilliant. My favourite is Asthenosphere – the deep bass rumble is incredibly soothing.